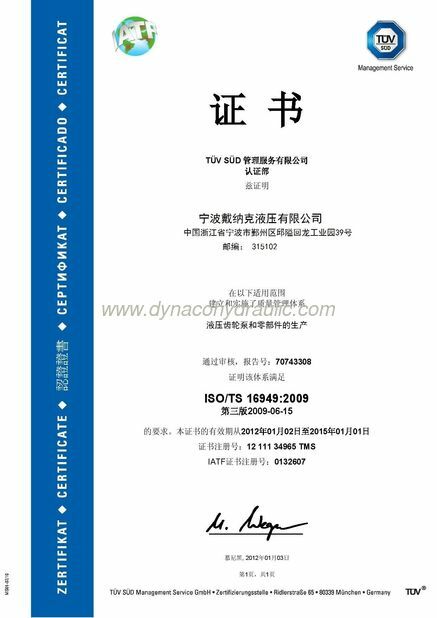 Company News - Dynaco Hydraulic Co., Ltd.
What is a piggyback pump? What's the reasons of gear pump vibration and noise? How to repair Parker Commercial hydraulic gear pump? 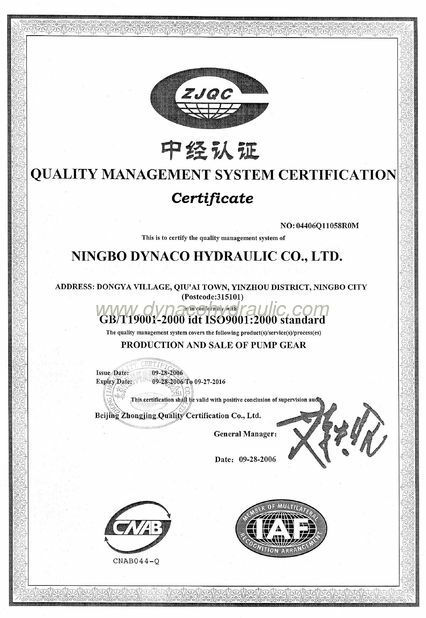 What are hydraulic pumps used for?